The law requires motorists to remove all ice and snow from their vehicles before traveling on the roads. 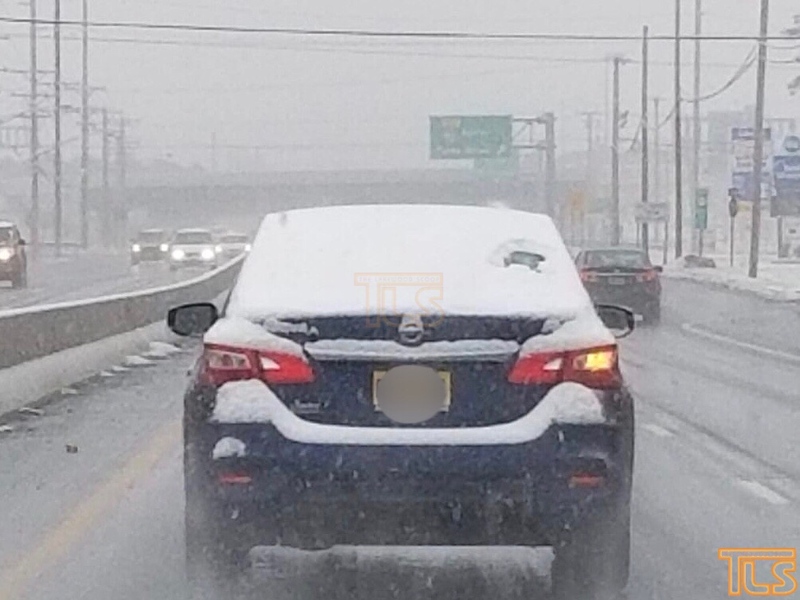 The requirements include removing snow and ice from the hood, trunk, windshield, windows and roof of the vehicle. Fines in New Jersey can be up to $75 for each offense regardless of whether any snow or ice is dislodged from the vehicle. Fines increase to $200 to $1,000 when injuries or property damage occur. Commercial motor vehicle drivers face fines ranging from $500 to $1,500 for each offense.